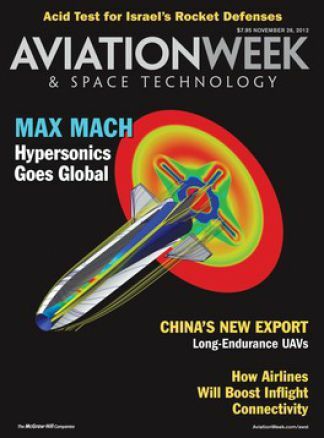 Aviation Week & Space Technology delivers the most in-depth, authoritative coverage of the global military, commercial and space markets. Readers from over 185 countries trust AW&ST for a better understanding of the technology, business and operations shaping all facets of the aerospace and defence communities. Now included with your AW&ST subscription the all-new digital edition  an exact replica of our physical magazine but in a convenient online digital format which is delivered every Monday to your email address.